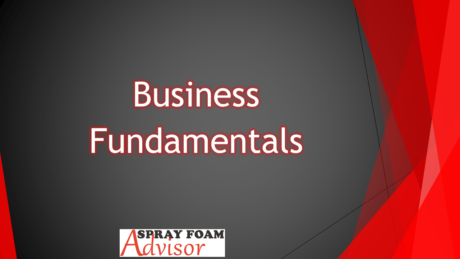 Business Fundamentals - Coming Soon!!! SPF Installer - Coming Soon!!! SPF Master Installer - Coming Soon!!! 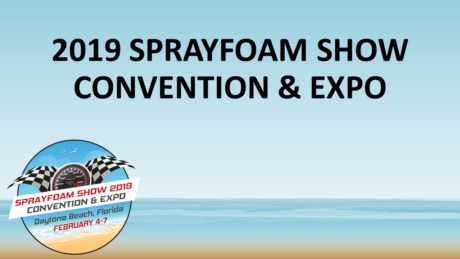 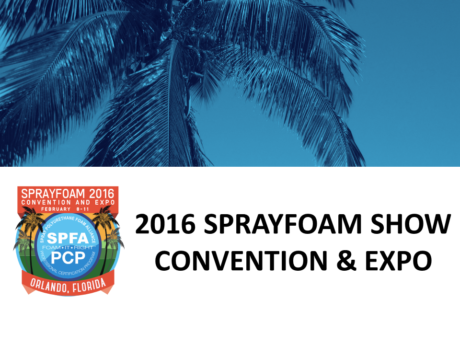 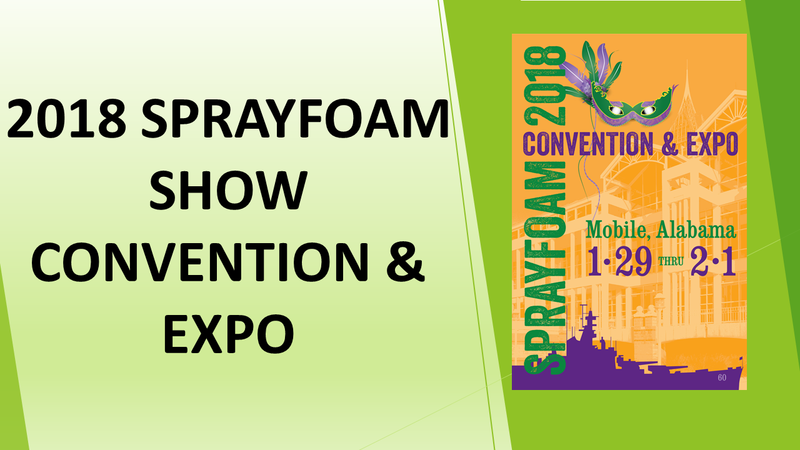 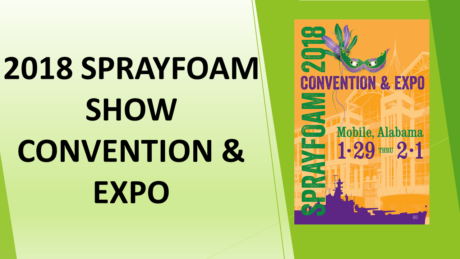 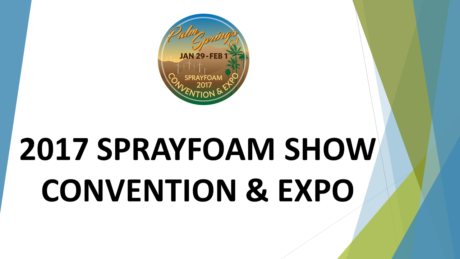 Building Codes and Spray Foam - Coming Soon!!! 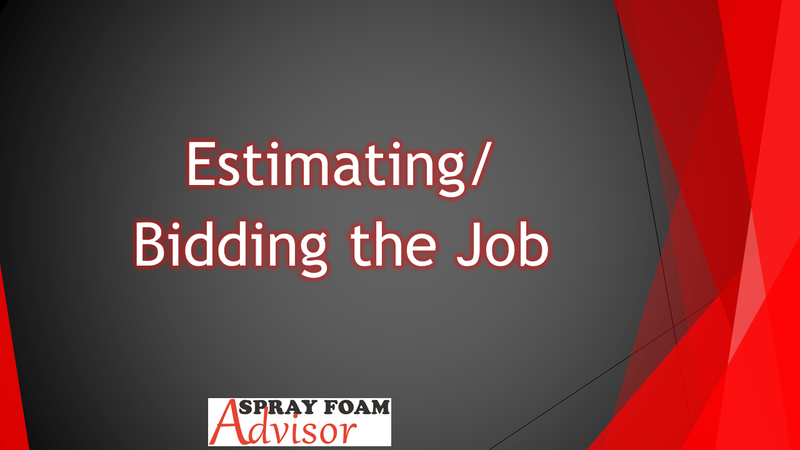 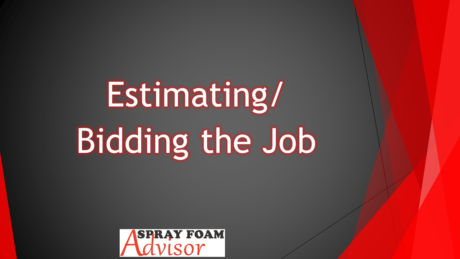 Estimating/Bidding the Job - Coming Soon!! !